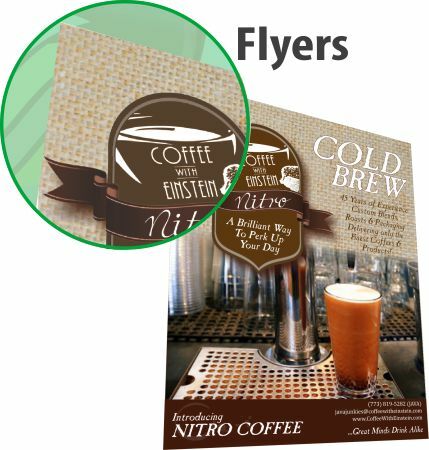 Free Ground Shipping on every order within the Continental U.S.
Our Top-Quality, Full-Color Flyers are the perfect solution for getting out information about your next event. We offer several paper styles to choose from, and industry-best production times. Oh, and did we mention that our prices will knock your socks off and back on? Order today! If uploading your own artwork, we prefer Adobe PDF files. If sending a Word or Publisher file for printing, then please list the fonts used in the document when checking out. Please note: using Word and Publisher files can cause delays in receiving your printing order.